Laminate Flooring has come of age. The quality of the paper used in the boards has substantially improved so much so that it looks like real timber. Economical and practical, laminate flooring is still a great flooring option. Belle laminate flooring captures the natural beauty of timber. The embossed in register grain, matte finish and carefully milled micro bevelled edge break up the surface for an authentic look. Available in wide boards as well. Preference Oakleaf Collection is an authentic look laminate flooring range presented with stunning European Oak timber visuals. Aussie timbers have been added. Available in 12mm and 8mm boards. Quick-Step Classic is more than just a laminate floor. In this range you will find a combination of relationships between colour and style and a natural look and feel. will create an unforgettable impression in any traditional or contemporary living space. Clever Choice has a range of laminate collections. 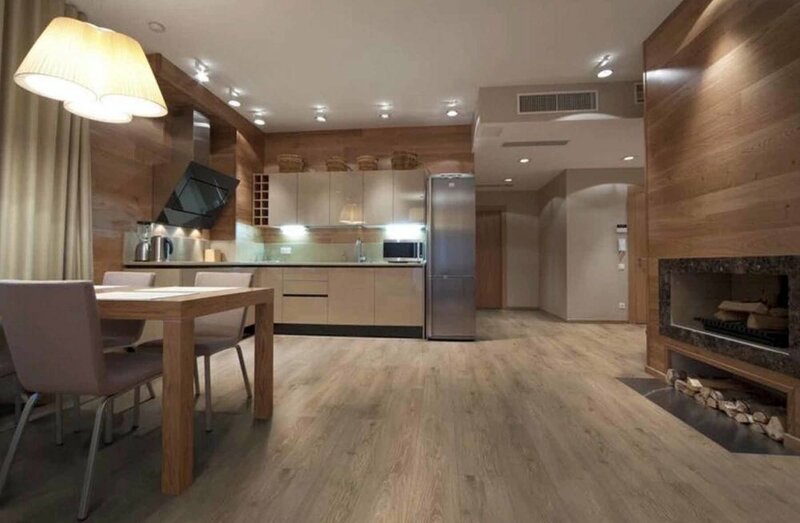 Their award winning Laminate flooring is designed and made in Germany with precision engineering and the highest standards of quality control throughout the manufacturing process.